Dulwich College (Singapore) opened in August 2014 and is recognised as a leading international school in the city. We offer a rigorous and supportive academic programme. Our College is academically selective and socially inclusive. The primary language of the classroom is English and to ensure our students receive the support they need, we assess the level of English of non-native speakers. Please come along to one of our Open Days to meet the College Leadership Team and tour our campus. The Open Days will begin at 9.30am and the session will last approximately two hours. 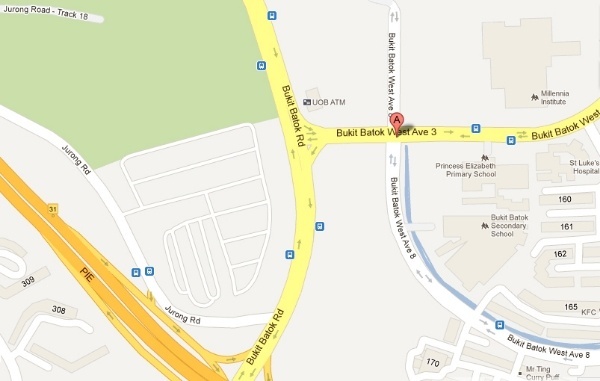 The Parent Open Days will be held at 71 Bukit Batok West Avenue 8, Singapore 658966. A Ministry of Education exemption must be obtained before enrolment at The College.